On the heels of the U.S. Department of Transportation’s announcement regarding the Solving for Safety Visualization Challenge, FreightWaves spoke with Reliance Partners’ John Seidl to learn more about risk management in the industry. “I’ve never seen the USDOT do anything like this before,” Seidl began before delving into the details of the challenge. Although Solving for Safety covers rail, highway, vessel, and air travel, “The two weakest areas of compliance for the DOT are highway and rail,” according to Seidl, who went on to note that “the least compliant of all four areas is highway,” emphasizing the importance of finding safety solutions industry-wide. “It’s interesting that they’re including trucking and rail because they have the highest number of problems,” Seidl concluded. Now serving as Vice President of Risk Service for Reliance Partners, Seidl has been in trucking compliance for twenty-five years. 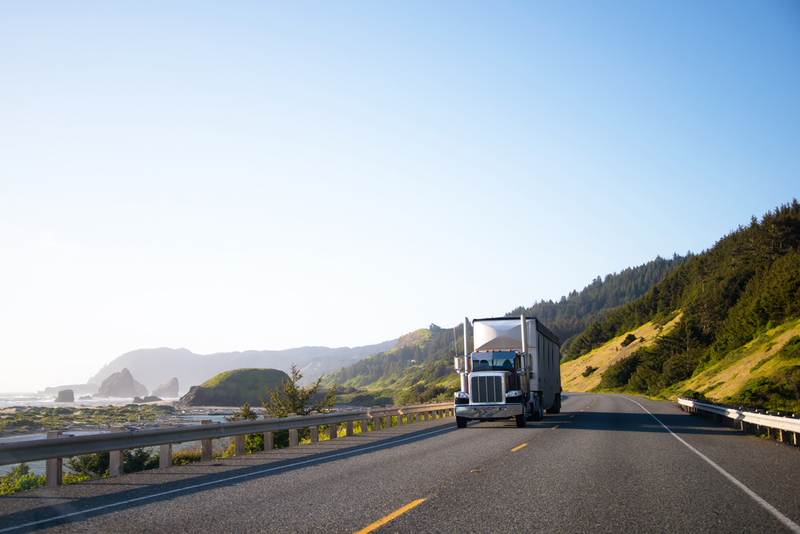 “As a former Wisconsin State Motor Carrier Trooper and FMCSA Investigator with more than 20 years of experience in risk services, Seidl is well versed in the transportation insurance space. He has worked at the FMCSA, FAA, and most recently as an insurance producer and DOT consultant,” Reliance Partners wrote. Throughout the years, Seidl has seen the success that lies in returning to the data that carriers collect and self-report. Cameras, crash avoidance technology, electronic logging devices, and speed gauges are all important, according to Seidl, but it's crucial that the data these tools collect is used efficiently.